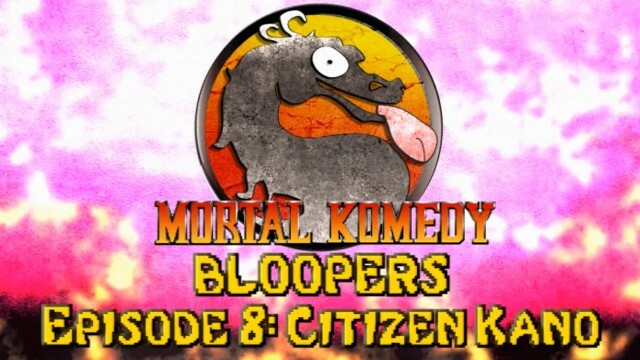 Mortal Komedy is a comedy series based on Mortal Kombat. Surprising isn’t it? The show focused on Sub-Zero and Johnny Cage as the main characters trying to stop Shang Tsung and his shampoo company. Also that little Outworld threat. They were “aided” by the god of useless Rayden and the accidental Mortal Kombat champion Liu Kang. 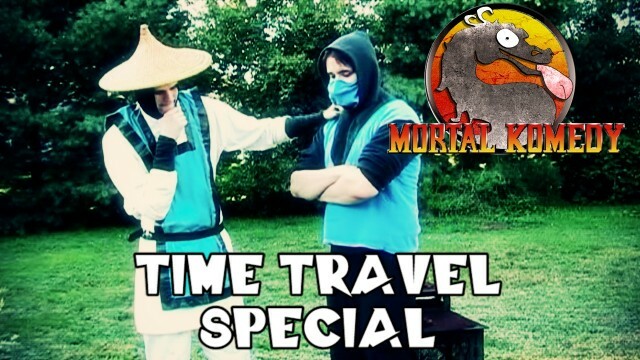 Jax finally takes on Kano, but he might need a little help from Sub-Zero and Johnny Cage! It’s a Christmas/Valentine’s Day massacre! Santa has returned but he’s corrupted and giving people on his naughty list something a little more than coal: FATALITY! Earthrealm and Outworld might to team up to save both realms! 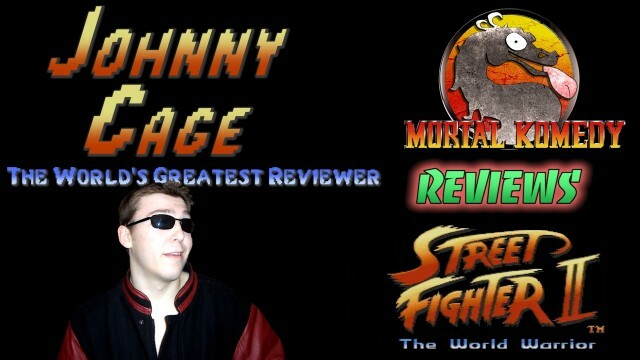 Johnny Cage tries to kick start his career by getting into video game reviewing and ropes Sub-Zero into it. Can Cage manage to stumble his way through a Street Fighter 2 review? 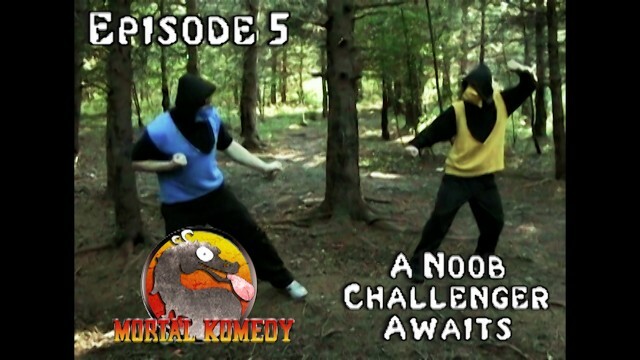 Cyrax gives Sub-Zero and Smoke new uniforms takes them to his place for new Lin Kuei training. Johnny Cage also attempts to get himself ready for a challenge he never excepted: Badminton! Santa has been kidnapped! OOOHHH NNNOOO!!! 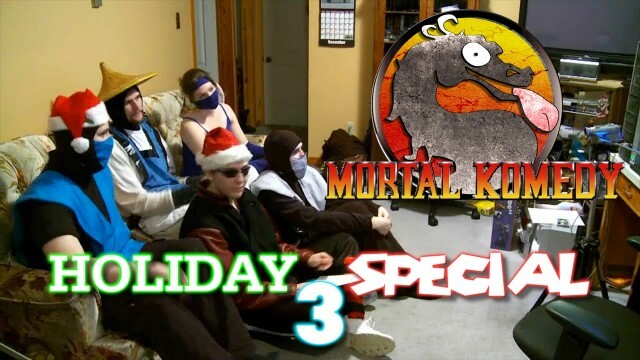 Will Sub-Zero and Johnny Cage be able to actually get Rayden to help them him or will he be too busy being the God of Baking? Maybe we’ll have to relay on Shao Kahn instead… WHAT!? After Sub-Zero finds Johnny Cage hallucinating on mushrooms in the Outworld wilderness, Smoke accidentally glitches out Scorpion. This leads to the might of Ermac and it will take everyone to stop him! Well except Cage, all he has to do is fight Reptile. 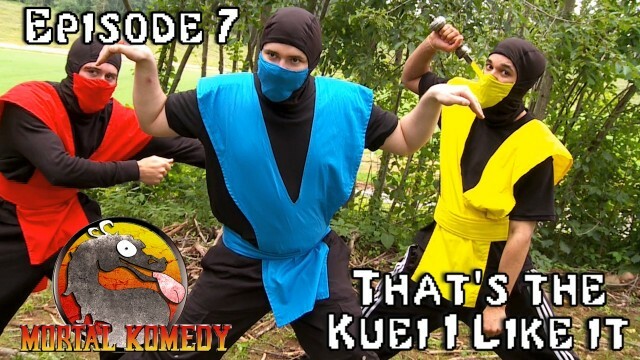 Johnny Cage faces off against Baraka, while Liu Kang has his first match in the tournament against Mileena and Sub-Zero finally has a showdown VS Scorpion. Rayden decides to send Sub-Zero back in time to try and stop Shang Tsung before he ever started but isn’t very good at sending him anywhere even remotely useful.